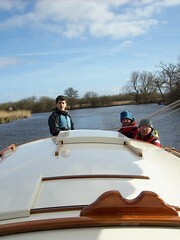 New Scout Troop - 1 week to go! 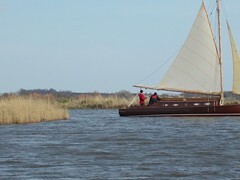 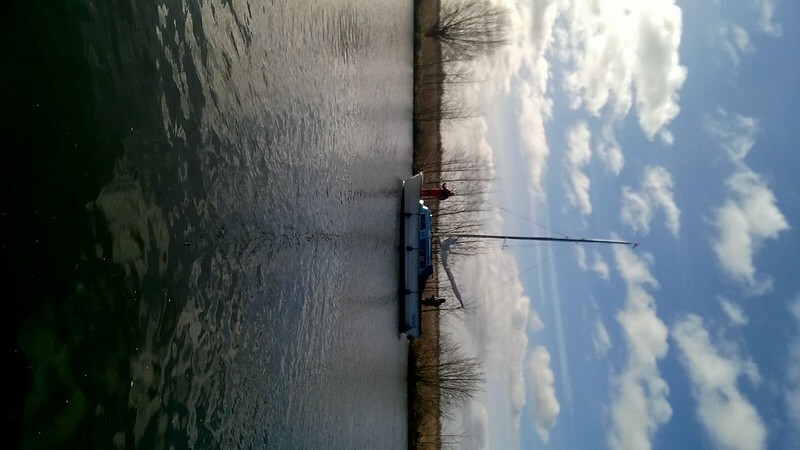 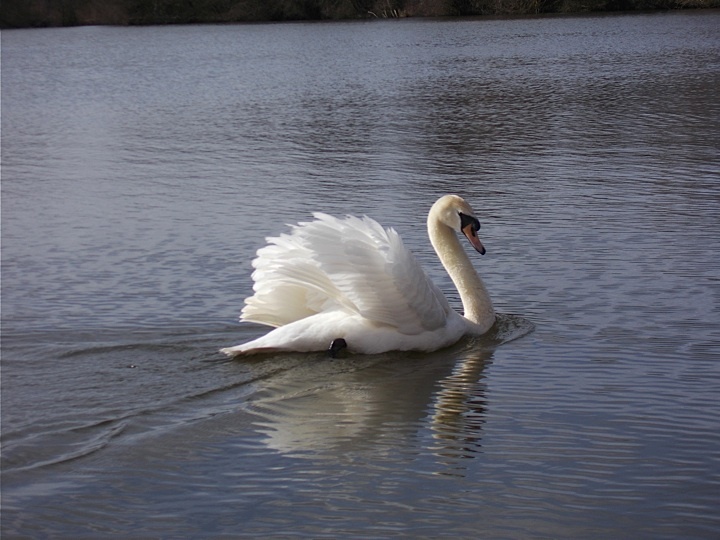 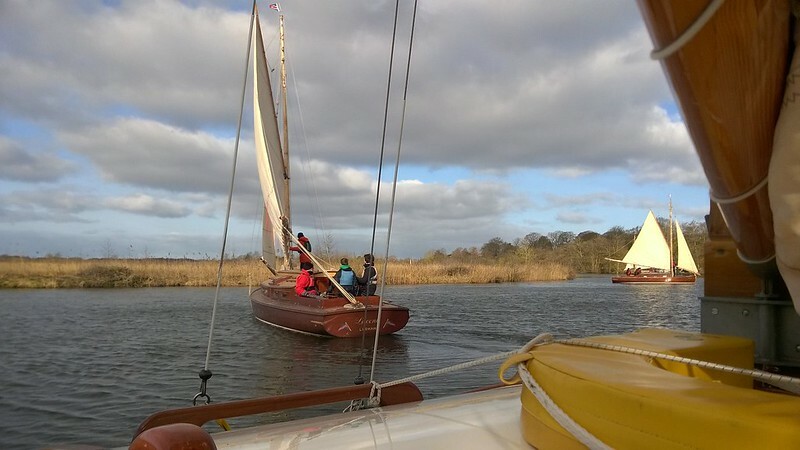 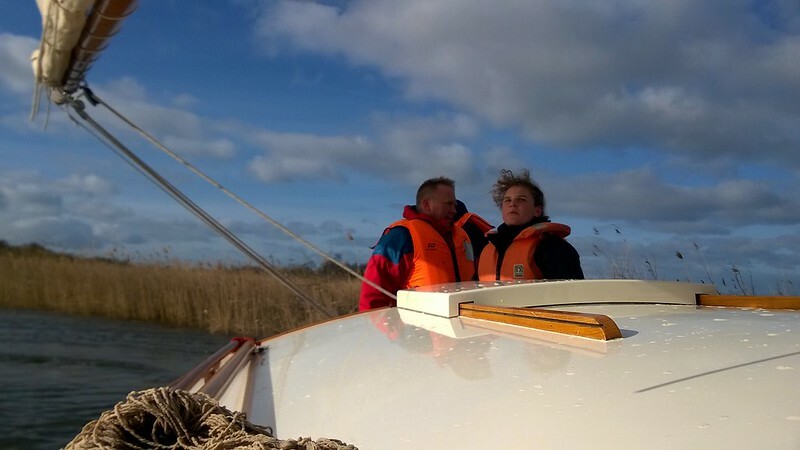 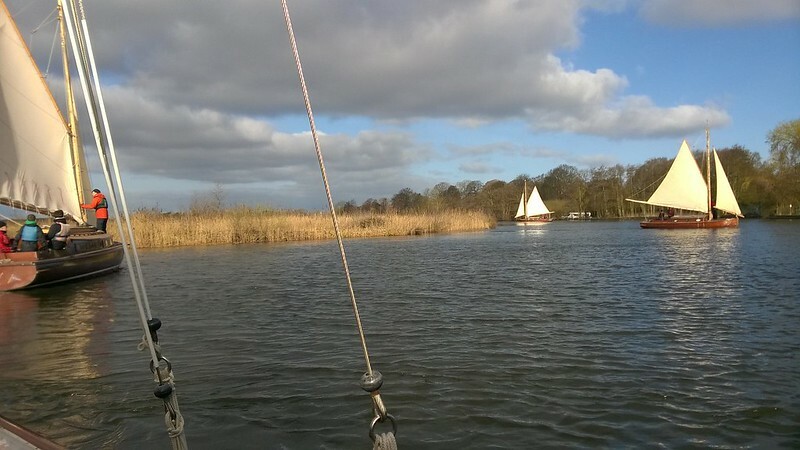 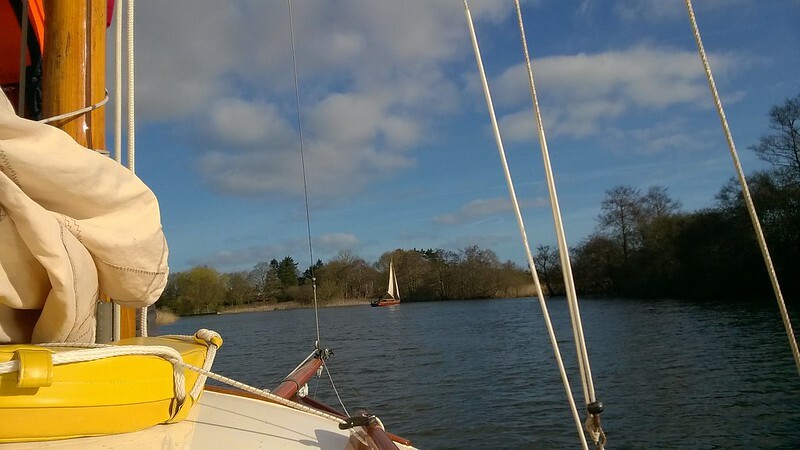 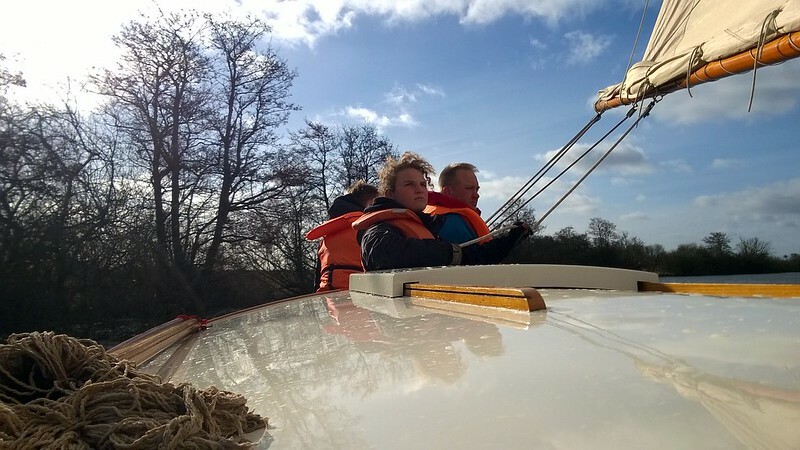 12th Cambridge Scouts took part in the SWAN65 sailing expedition over Easter. 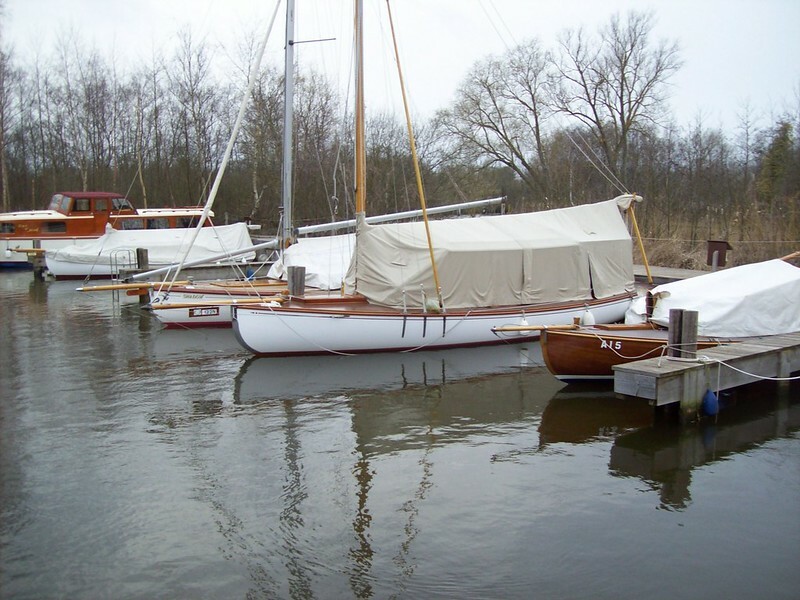 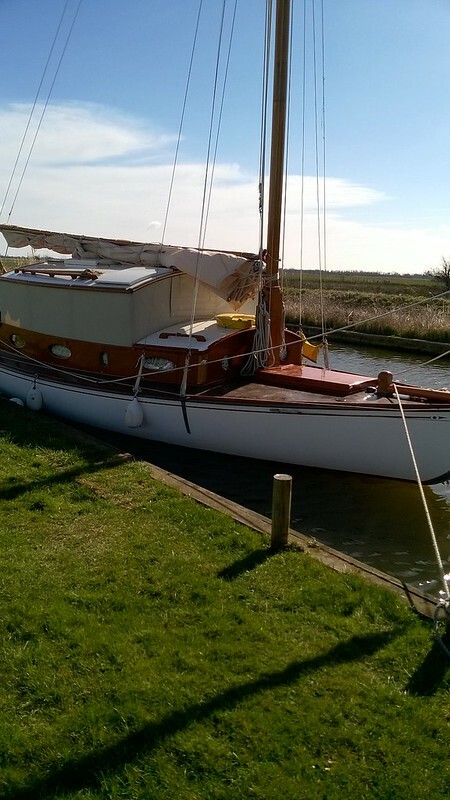 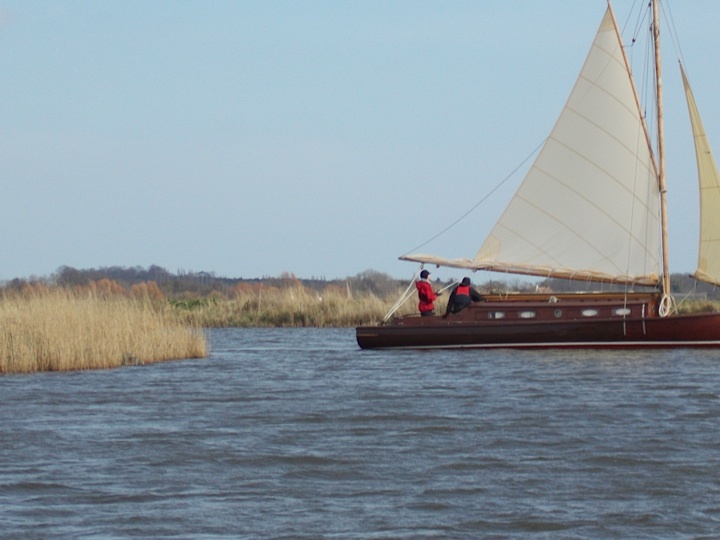 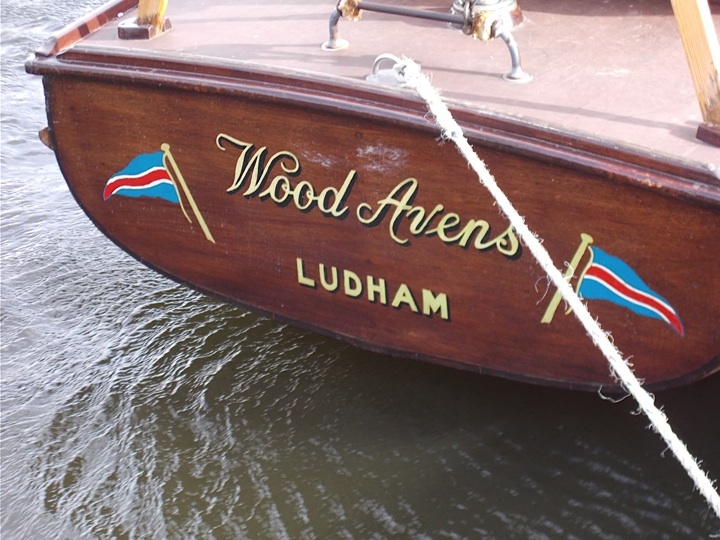 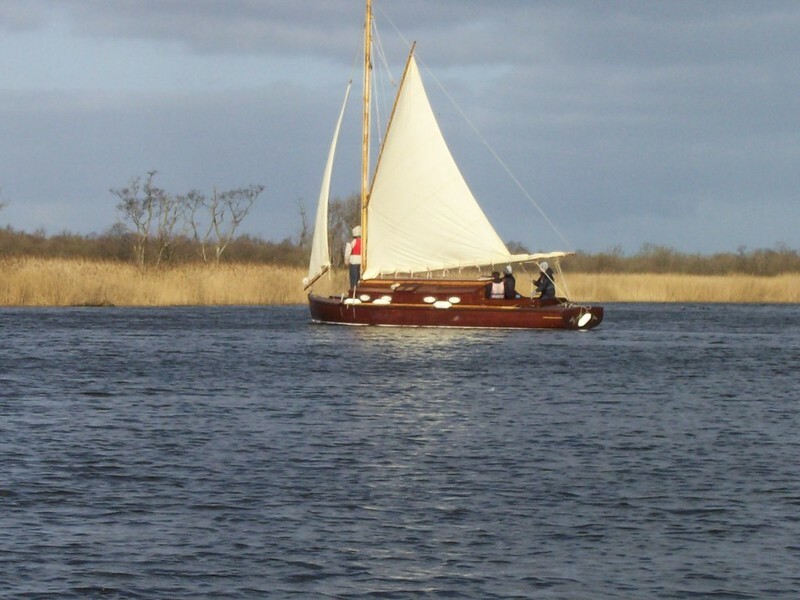 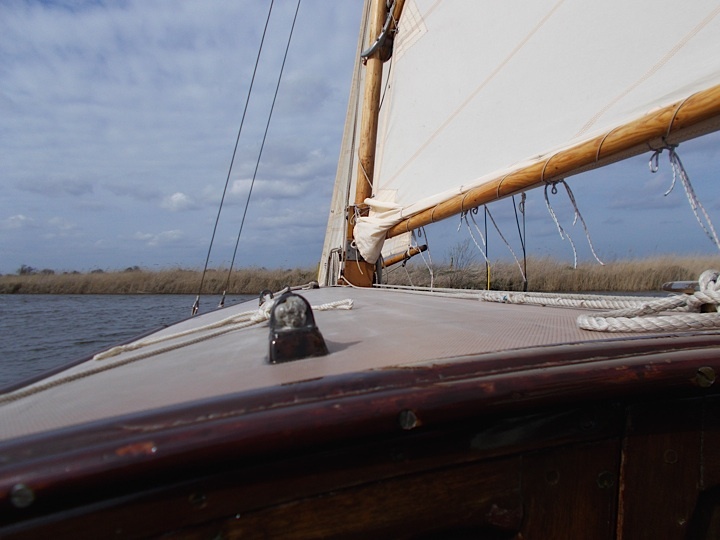 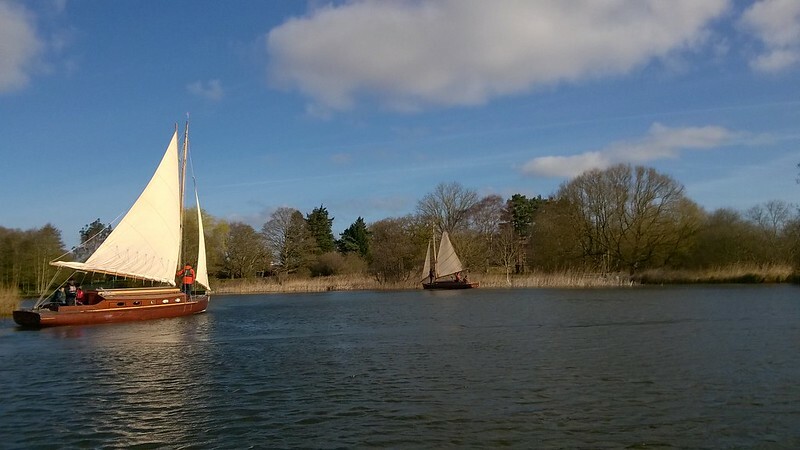 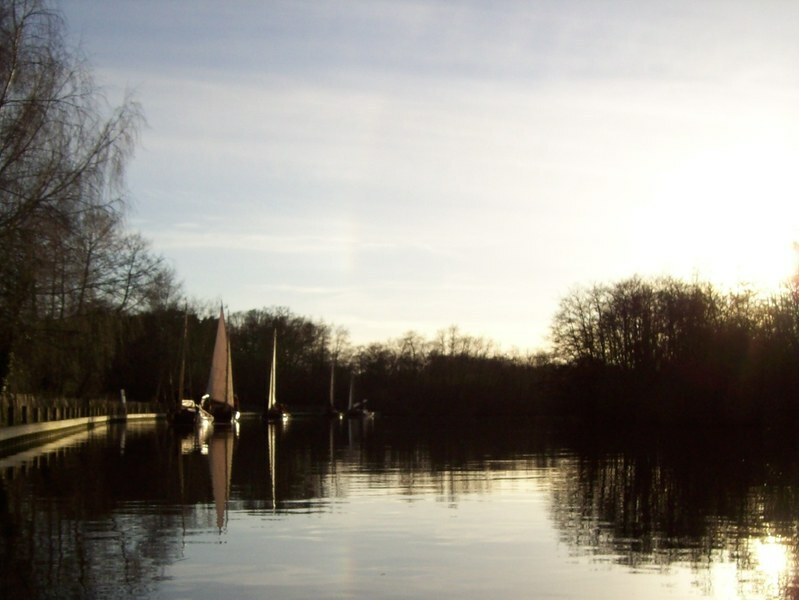 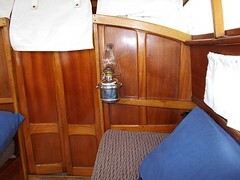 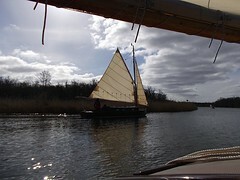 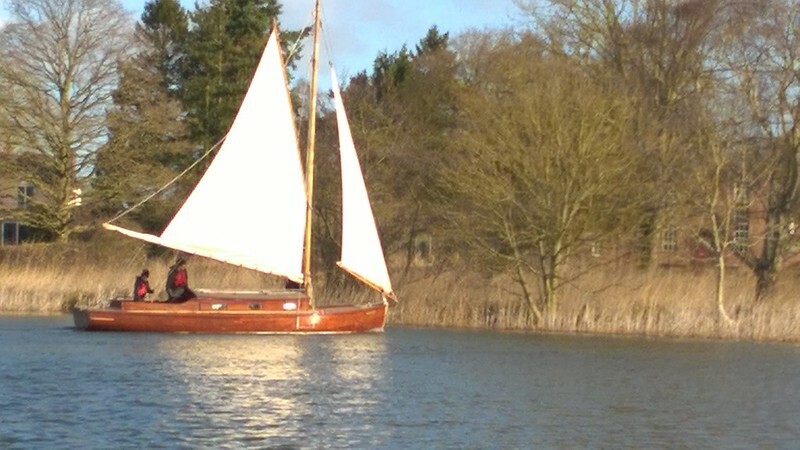 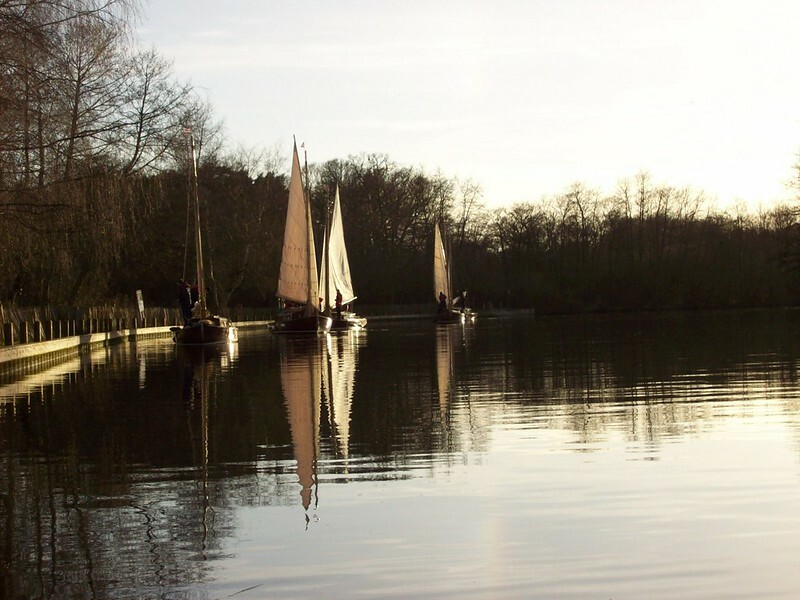 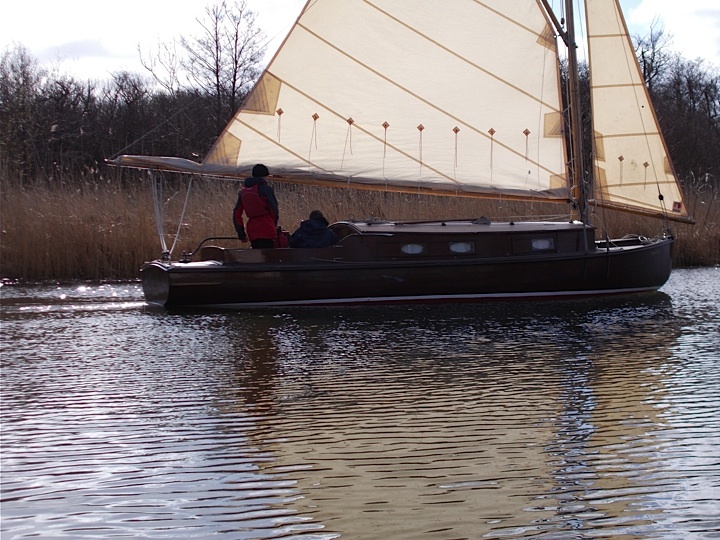 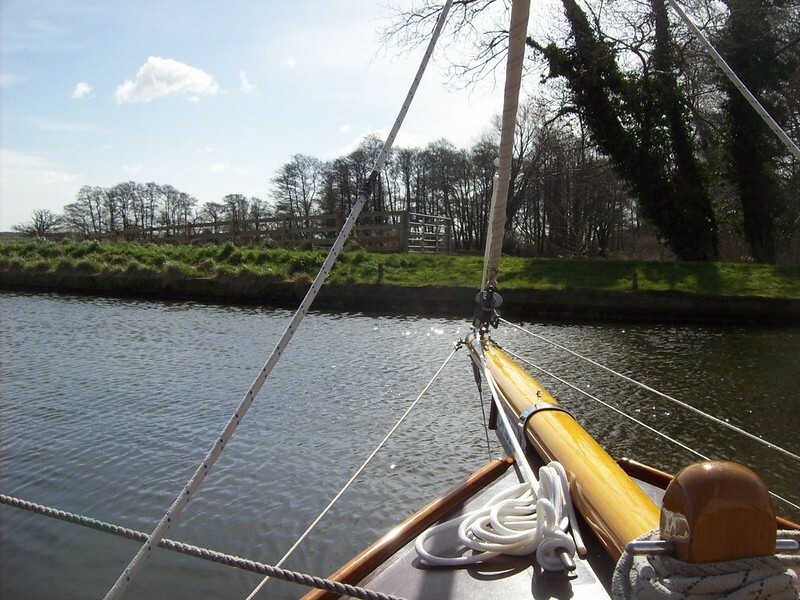 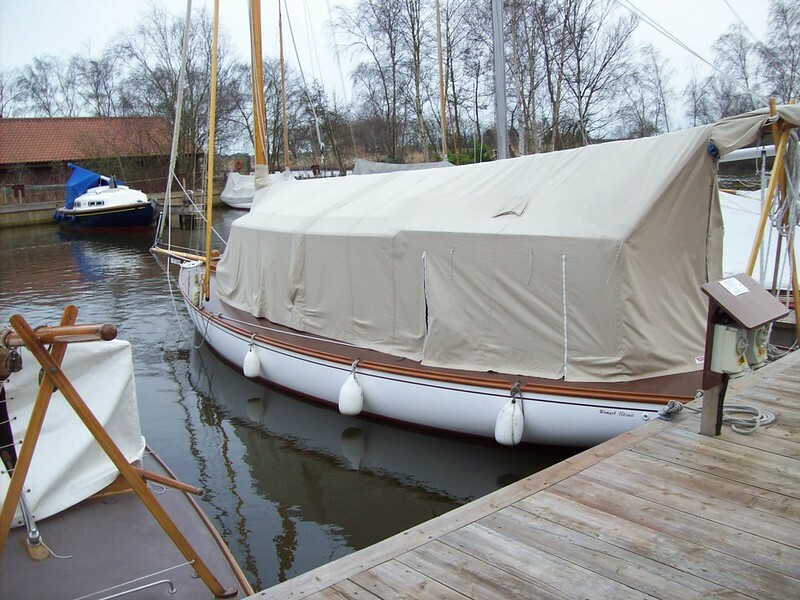 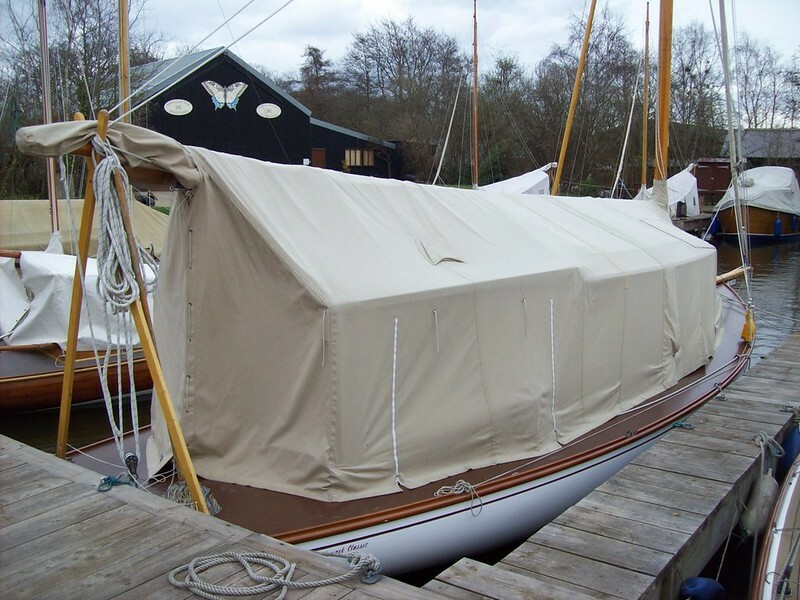 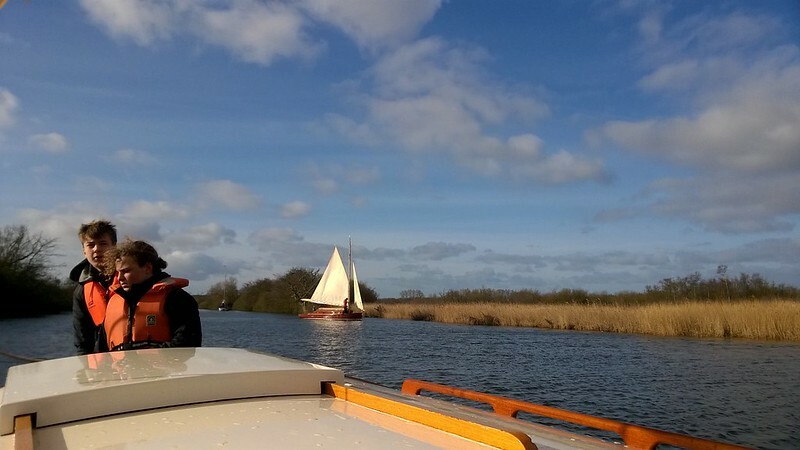 Half a dozen of our fine galley-boys and girls set sail in a group of 28 scouts and 22 leaders in traditional 1930s Broads cruisers. 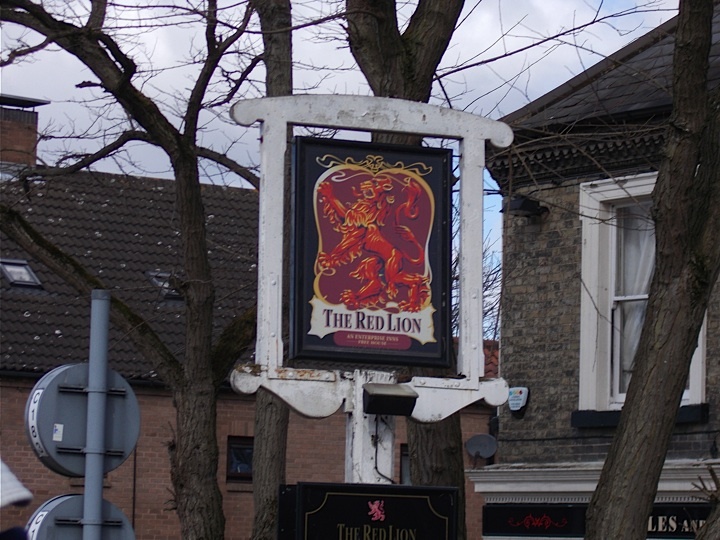 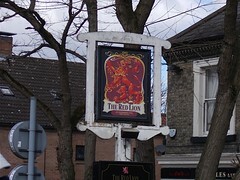 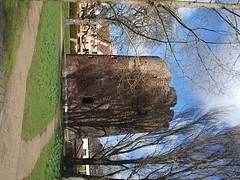 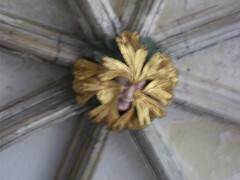 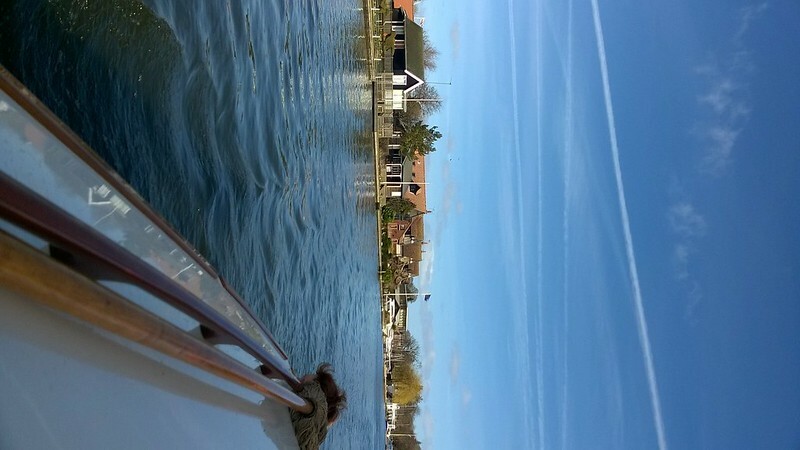 As is often the case around Easter, the weather provided its challenges. 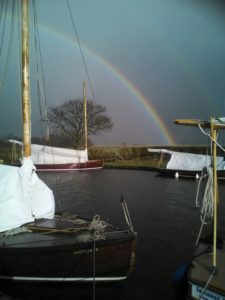 After a couple of days of sailing, a storm blew in and the fleet was confined to home port. 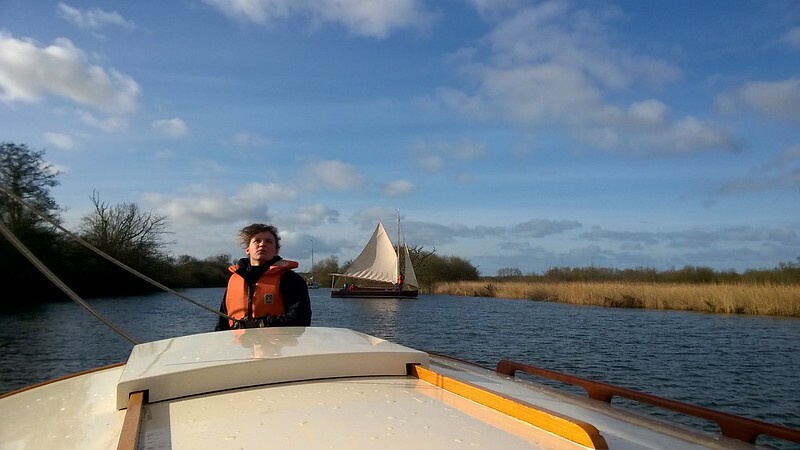 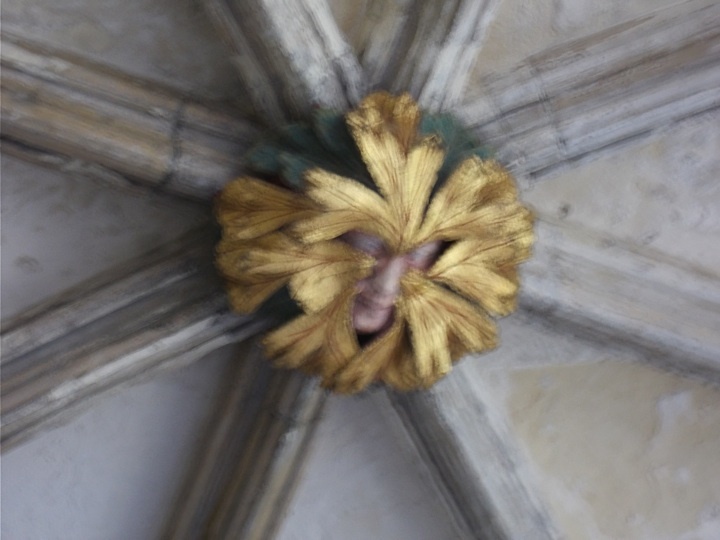 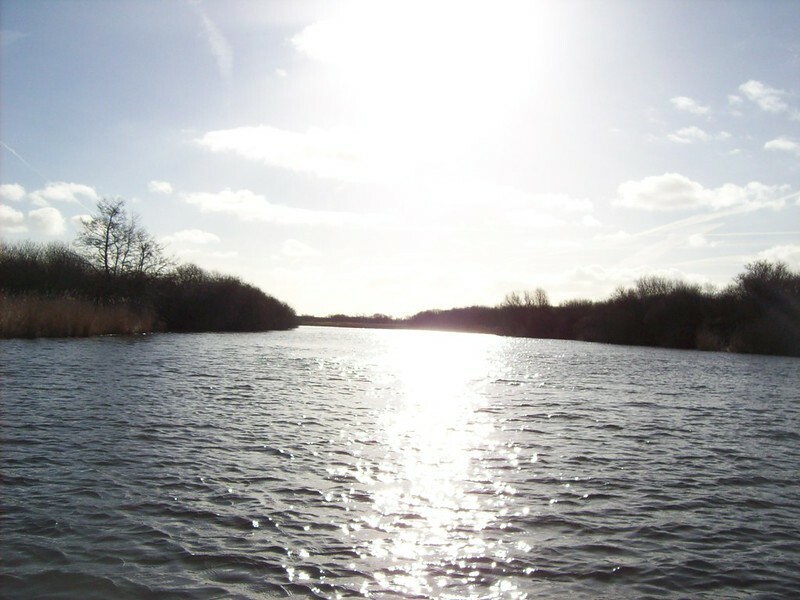 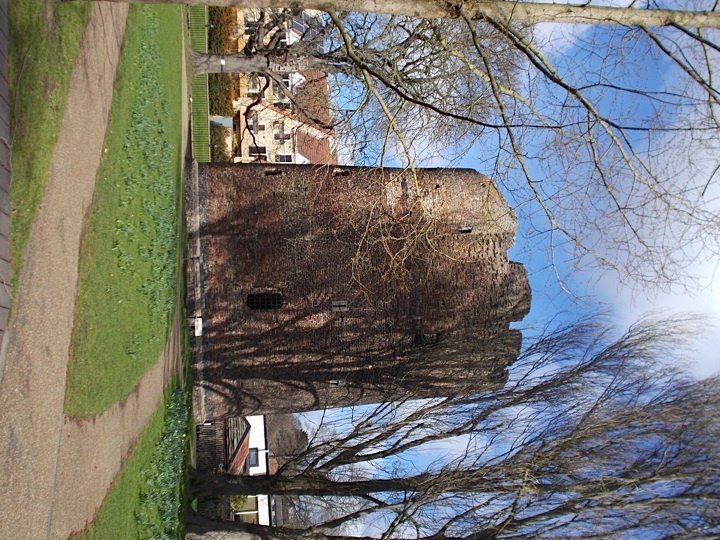 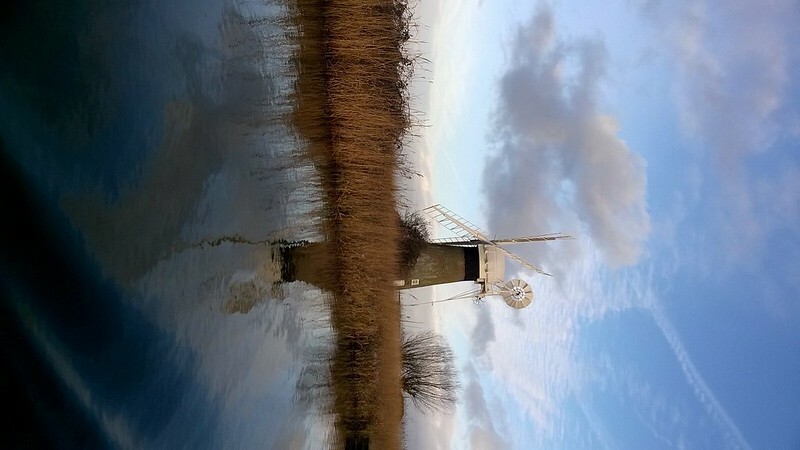 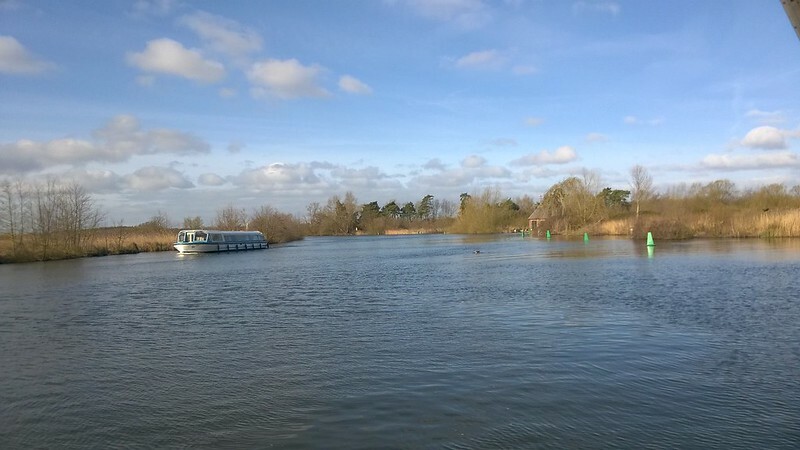 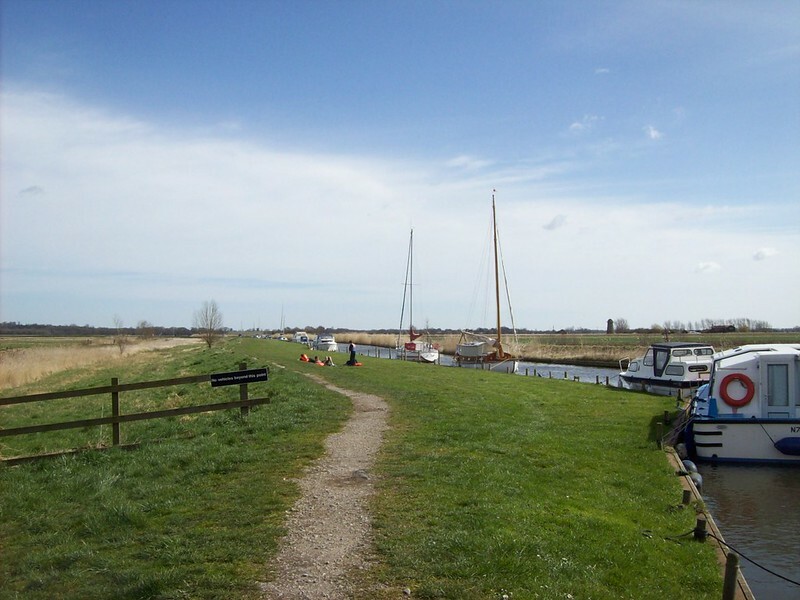 This provided the opportunity to engage with some shore-based activities, including archery & crate-stacking (kindly hosted by 50th Norwich) and trips to Norwich cathedral & castle and Yarmouth. 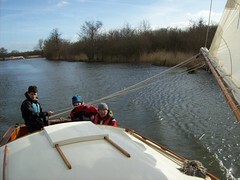 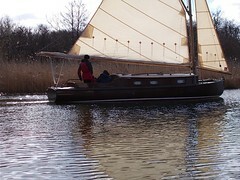 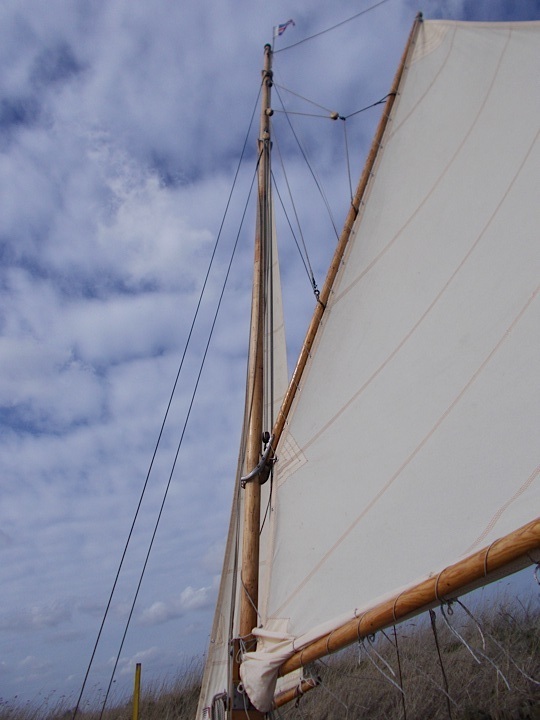 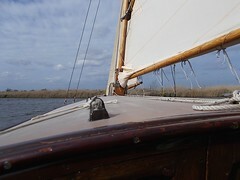 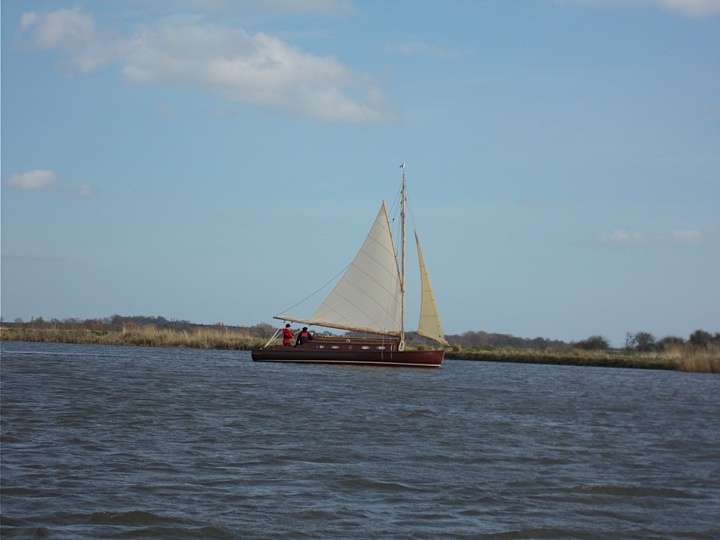 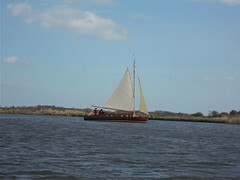 Later in the week, conditions improved and some fine sail-training was had by all. 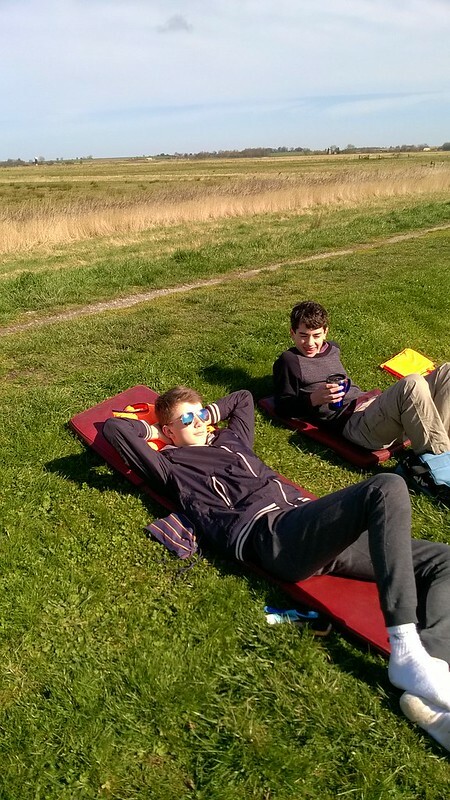 Suncream was deployed. 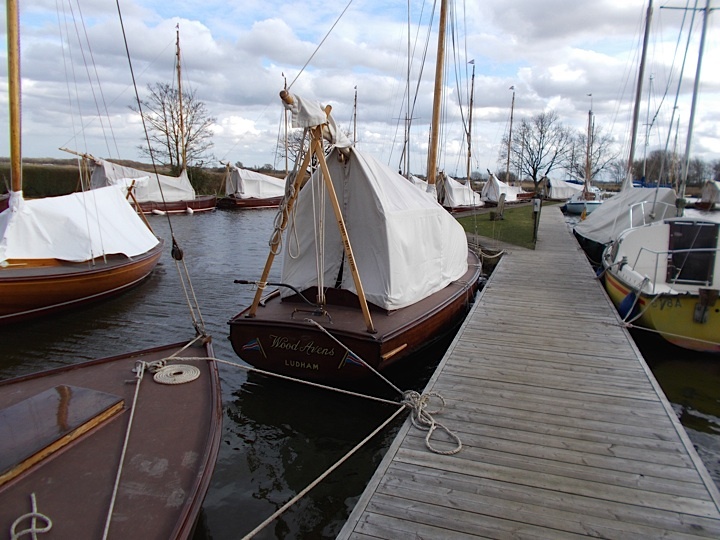 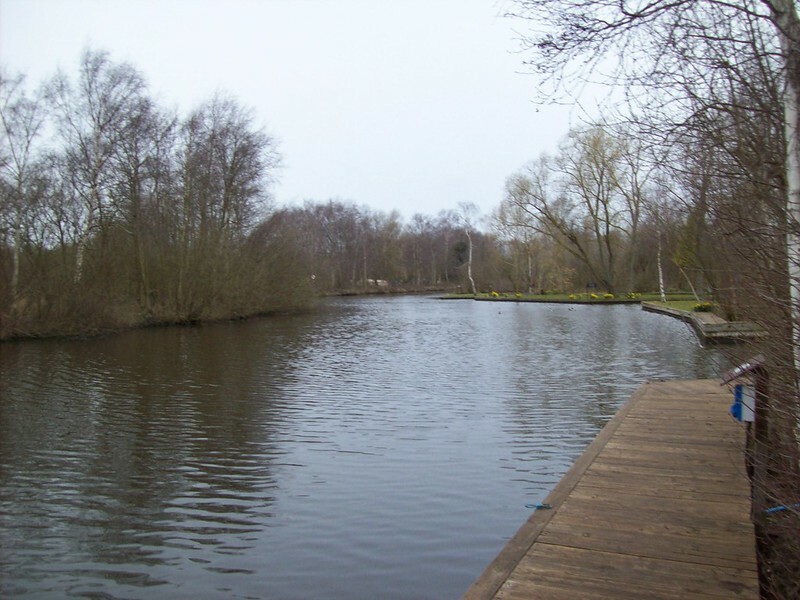 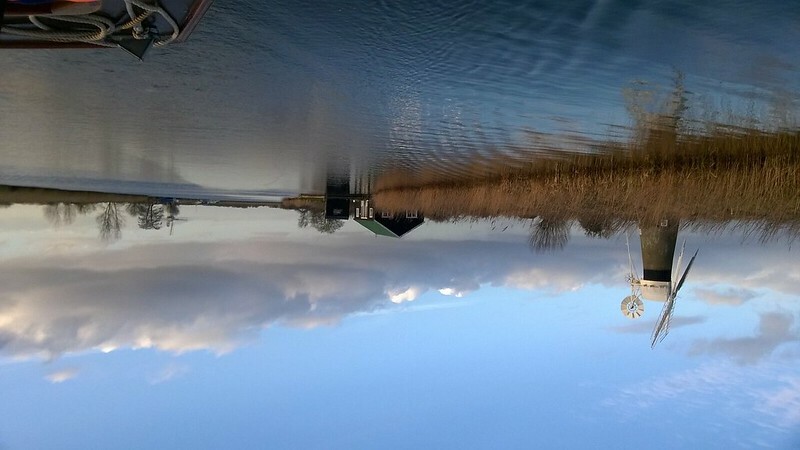 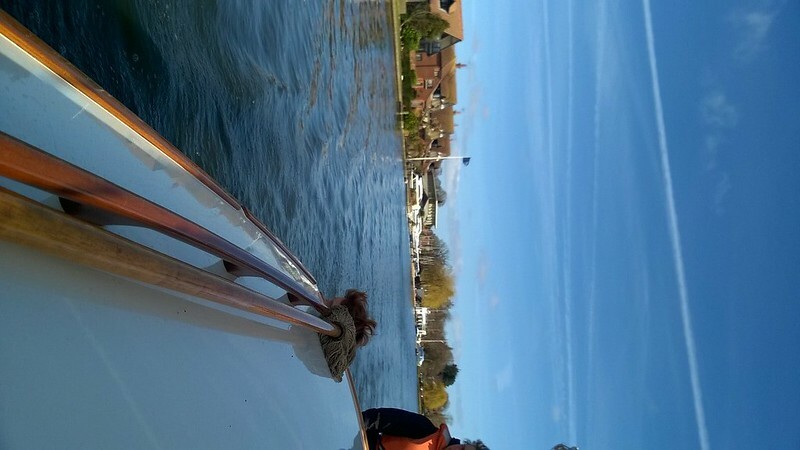 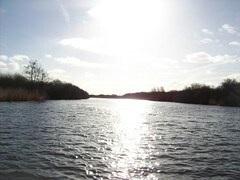 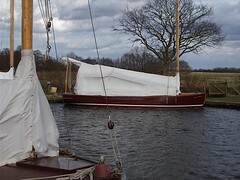 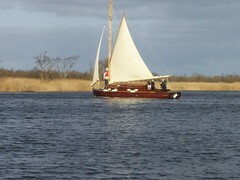 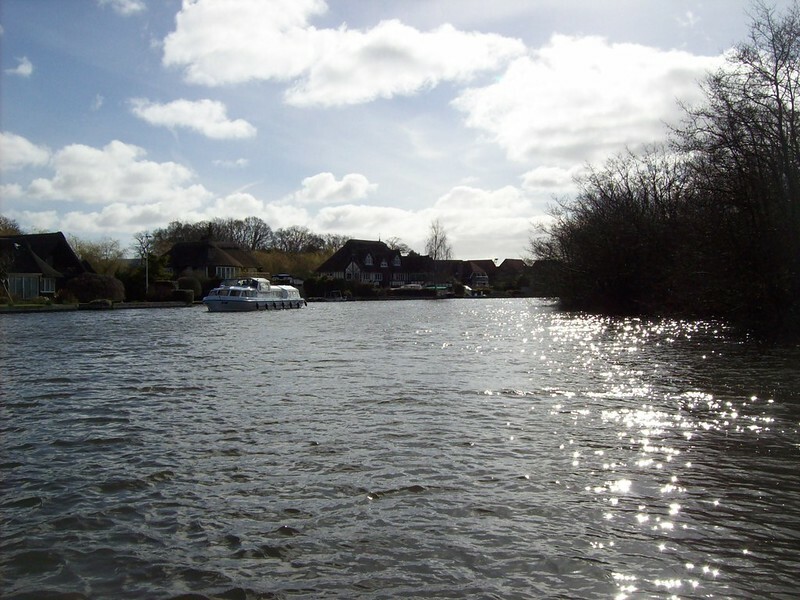 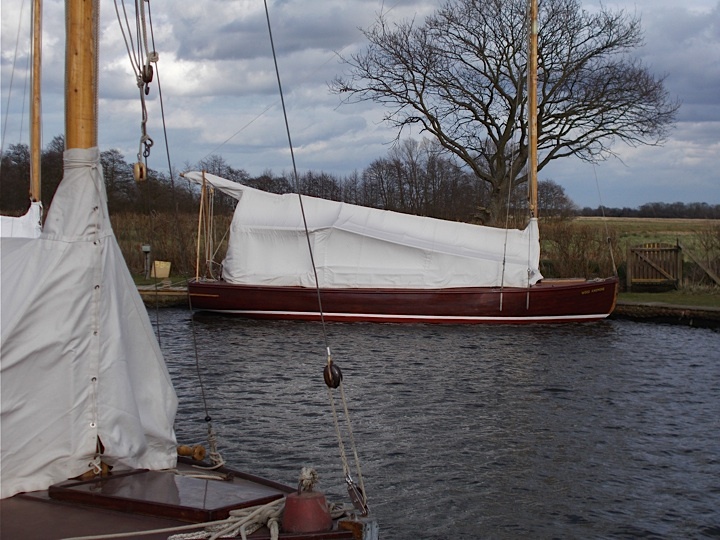 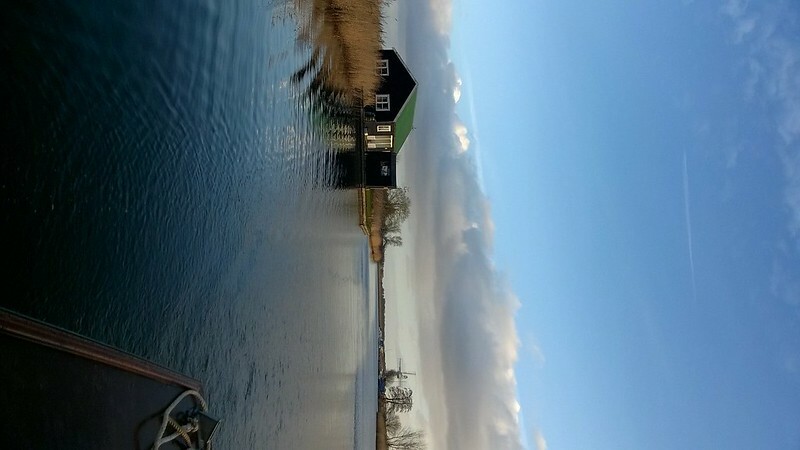 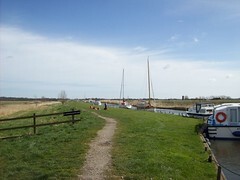 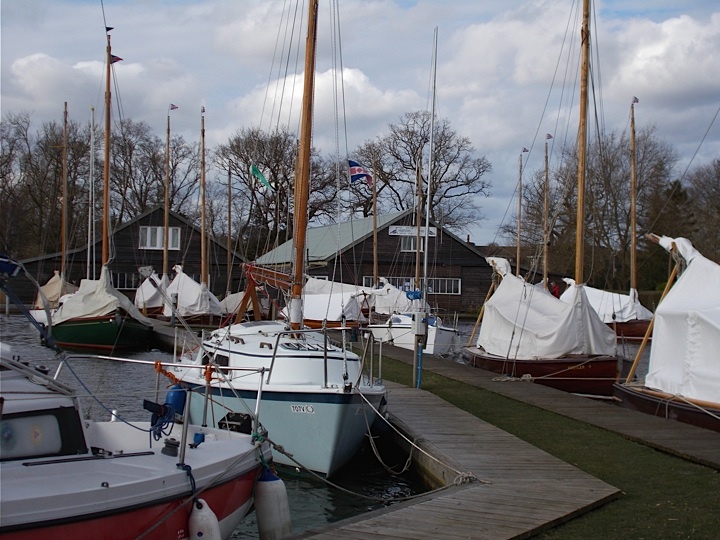 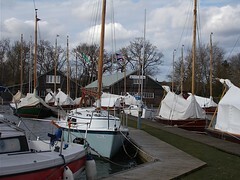 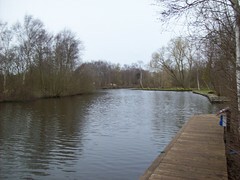 Wroxham and its bridges became the location for mast-lowering practice and a spot of quanting. 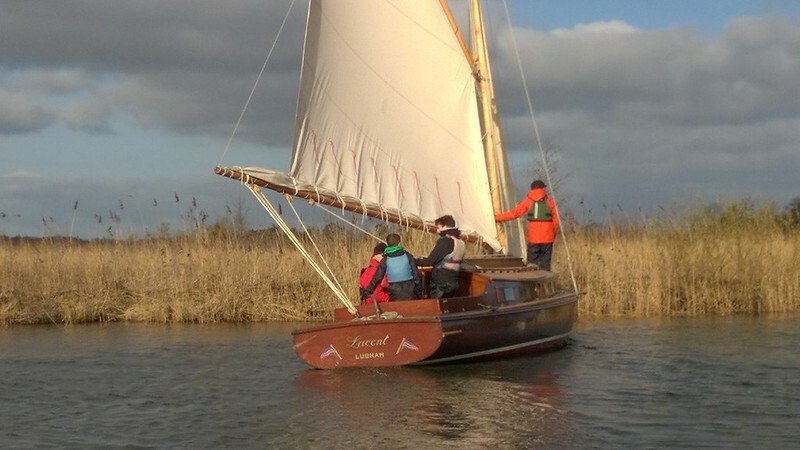 Friday evening saw the return of the fleet to the boatyard, fish & chips for everyone and prize-giving, with Ben “can we switch the engine off?” Binks being awarded the Quant Fever prize. 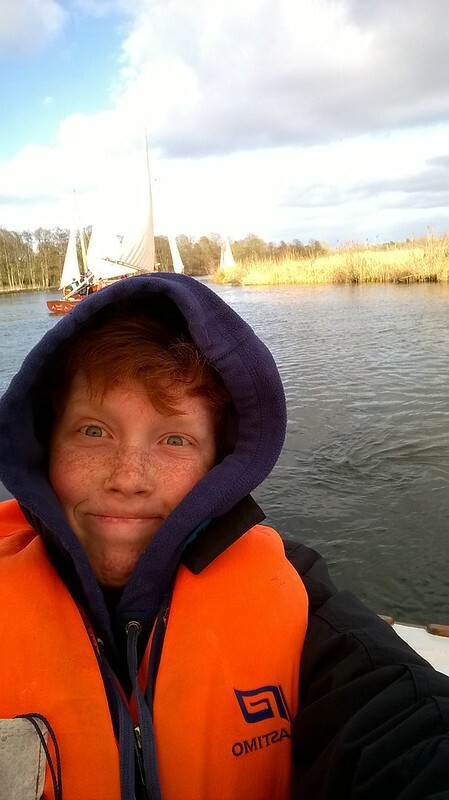 Well done to all our Scouts (& Explorer) for being such enthusiastic crew-mates for the week.